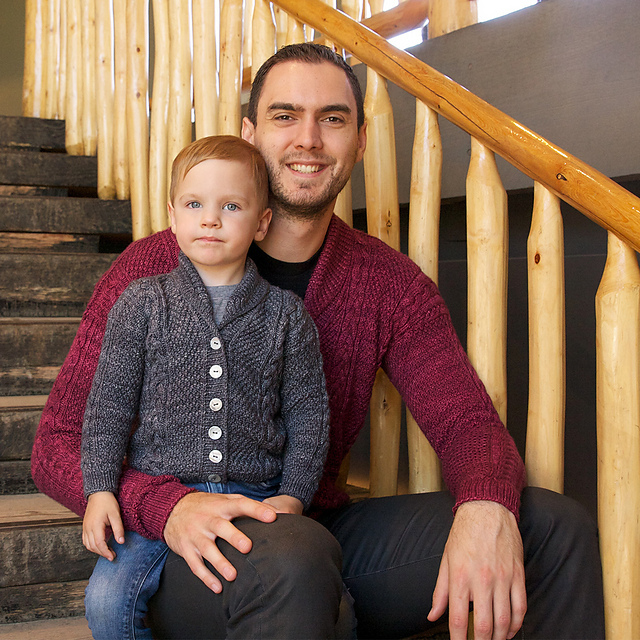 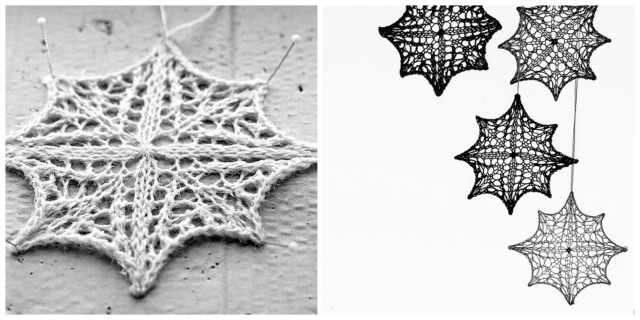 The Woolly Brew: Tin Can Knits - Great White North in the shop! 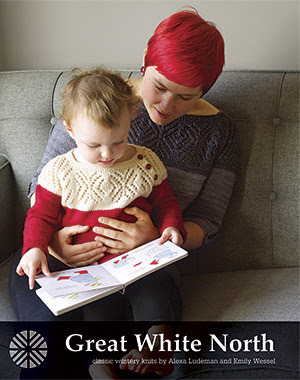 Tin Can Knits - Great White North in the shop! Finally in print! 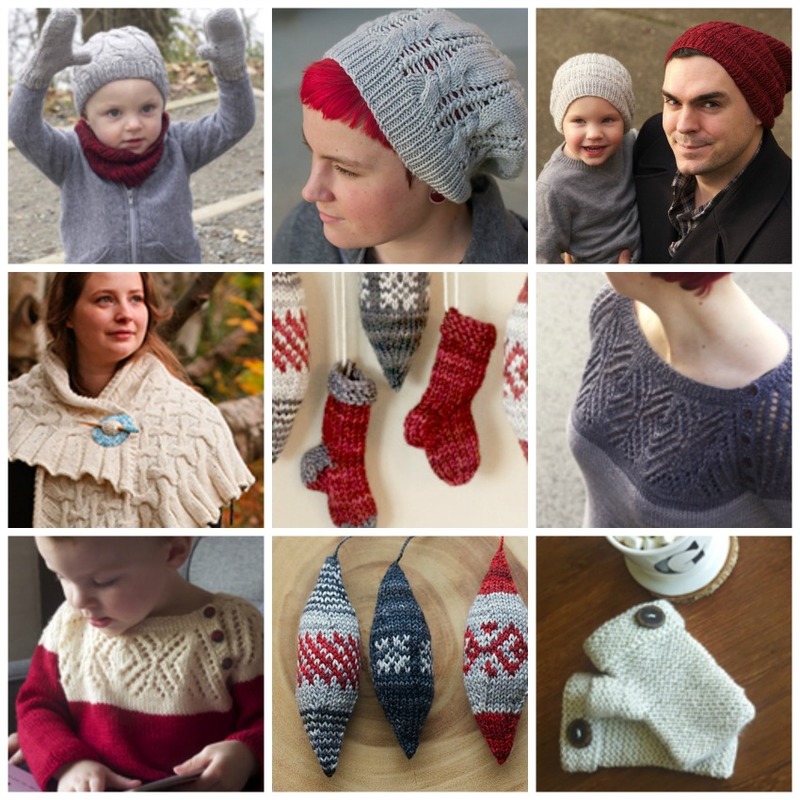 A fantastic Tin Can Knits collection featuring garments and accessories in multiple sizes. 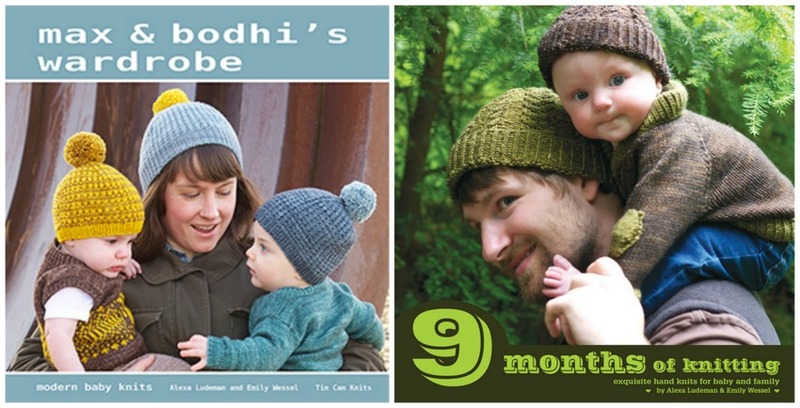 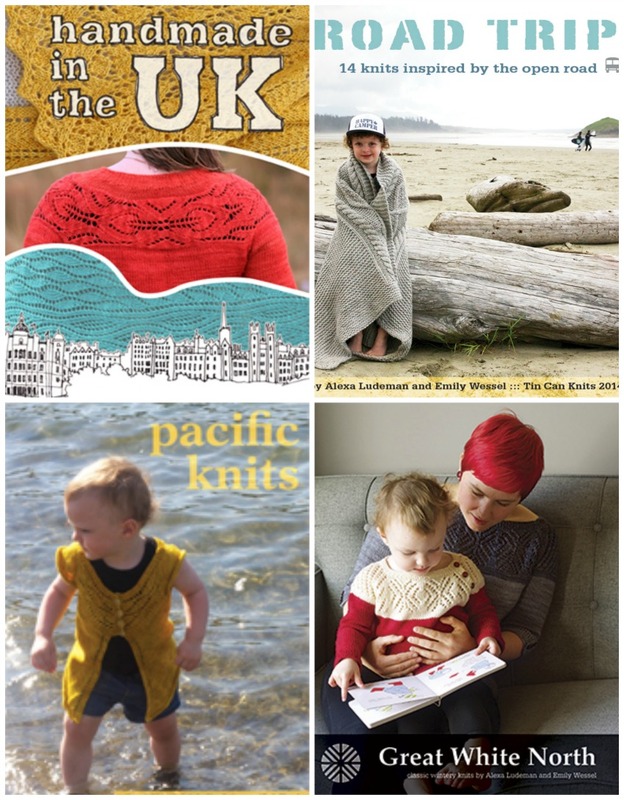 Other Tin Can Knits Books available in the Shop!